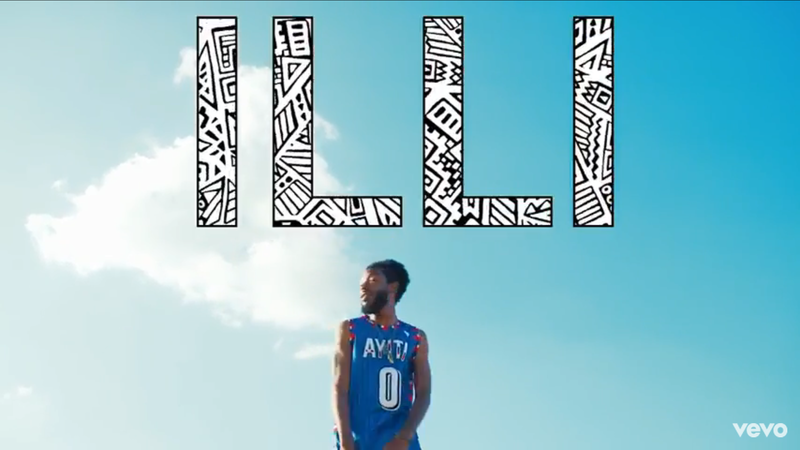 Yet another reminder that Illi is never too busy to represent the city he calls home “90/94 Freestyle” was filmed, in part, in a car on the expressway. The joint effort with fellow Chicagoan YP (aka Backwood Jones) feels a lot like theme music. Filmed in hometown and just as much fun as the song, “Dancing Like Diddy” was directed by Jay Mavas. The visual includes blue skies, Illi literally dancing in the street and performance scenes straight out of a 90’s Bad Boy artist’s video. “Dancing Like Diddy” is The Boy Illinois’s first release since anouncing he signed with Priority Records one month ago. The Boy Illinois decided there was no room for nice guys in hip hop. 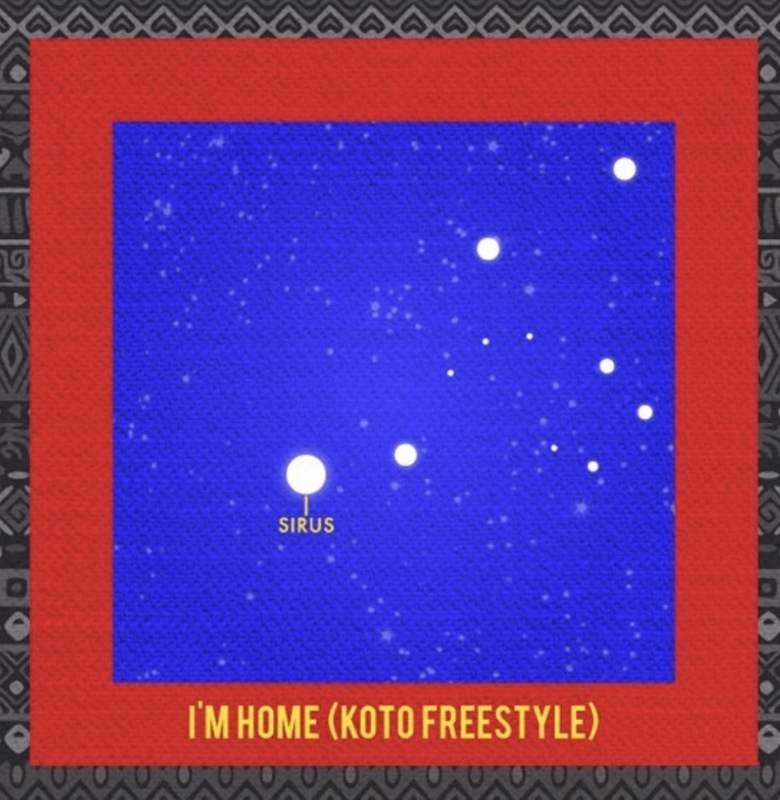 The lyricist debuted his latest effort “I’m Home” Monday. Busy is an understatement when it comes to The Boy Illnois. The lyricist is back on the road with fellow Chicagoan Lupe Fiasco and announced that he will release new music every week. So far so good today, Illi reflected on his latest release “Memories”. 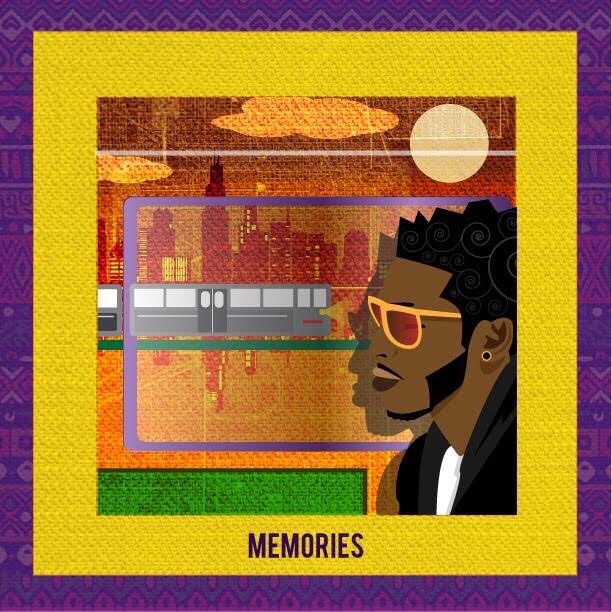 The lyrical stroll down memory lane was produced by Cartier Jones and quite possibly has the dopest cover art ever. Two minutes and 21 seconds of what life was like before tours with Lupe and scores of fans.